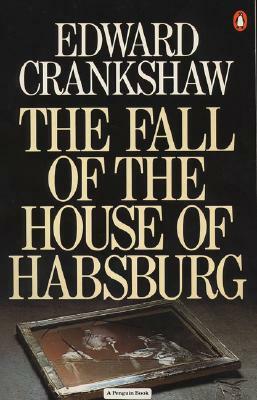 Edward Crankshaw’s distinguished study offers a compelling account of the final decades of the Austro-Hungarian Empire, leading up to WWI. At the center of the dramatic events stands the majestic figure of the Emperor Franz Josef, facing the tragedies of his disastrous marriage and the suicide of his only son, and doggedly resisting the ruin of his inheritance. In a sweeping panorama of Vienna, Imperial Russia, Napoleon’s France, Bismarck’s Prussia, and Cavour’s Italy, Crankshaw examines the ambitions and disillusionment that broke the Empire and forged the destiny of the twentieth century.